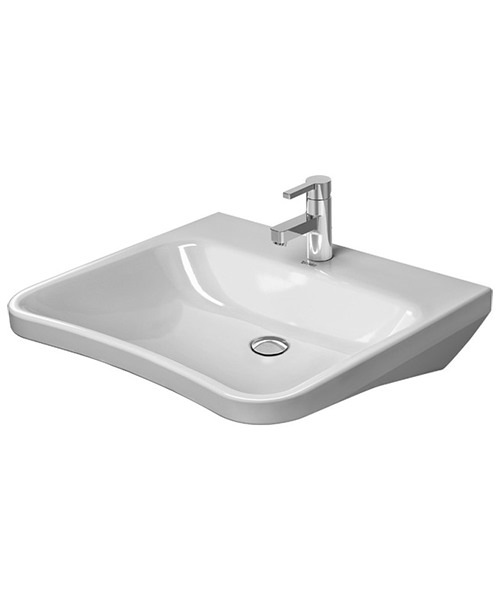 Warranty: 5 Years from the manufacturer. 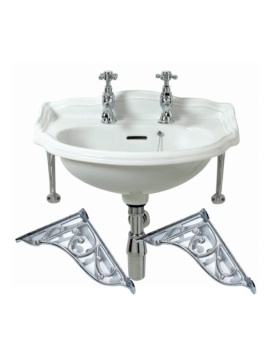 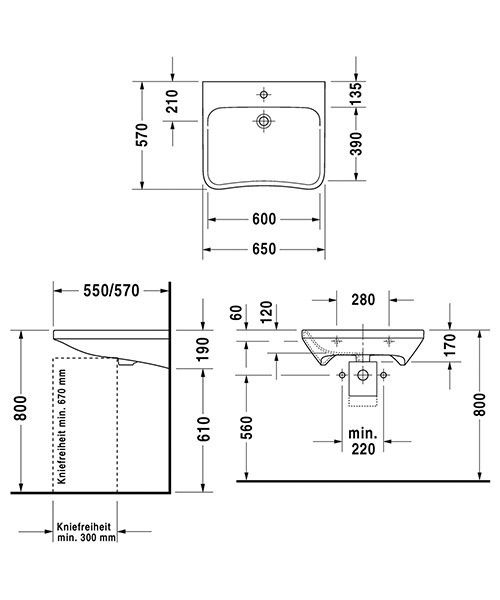 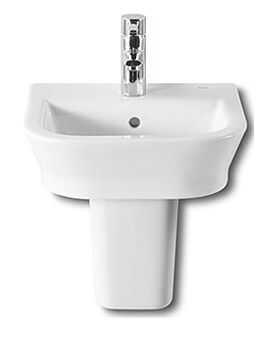 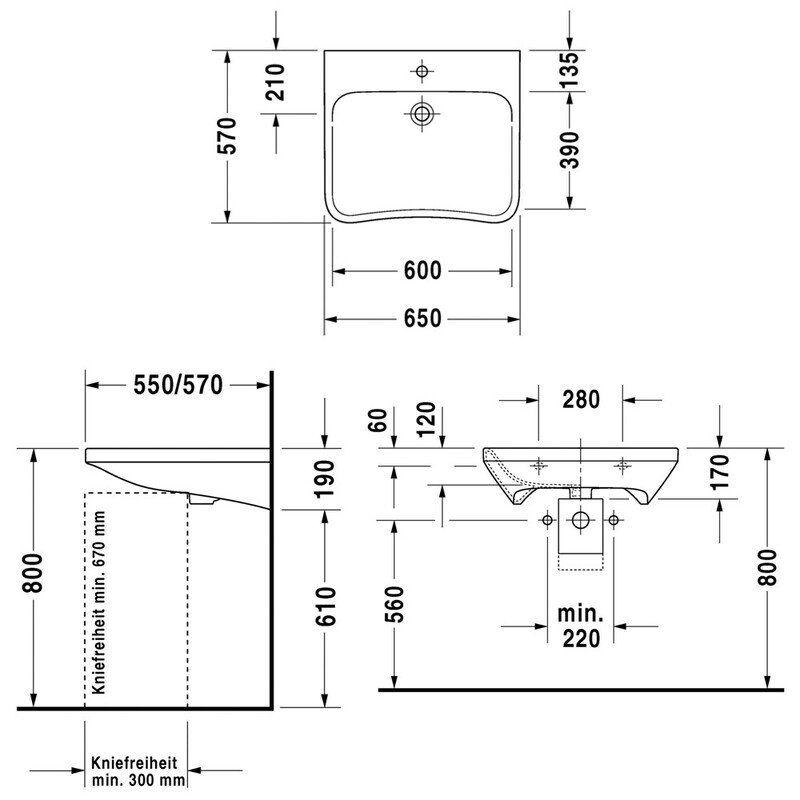 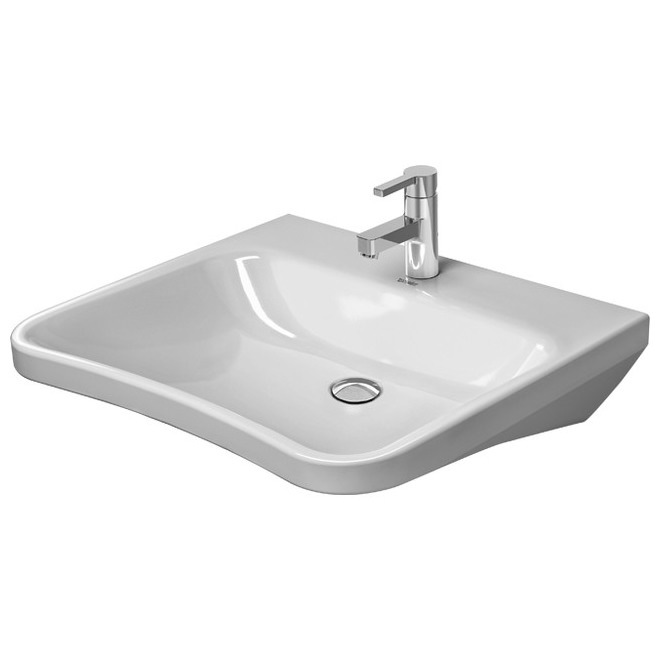 No Tap Hole Washbasin Med. 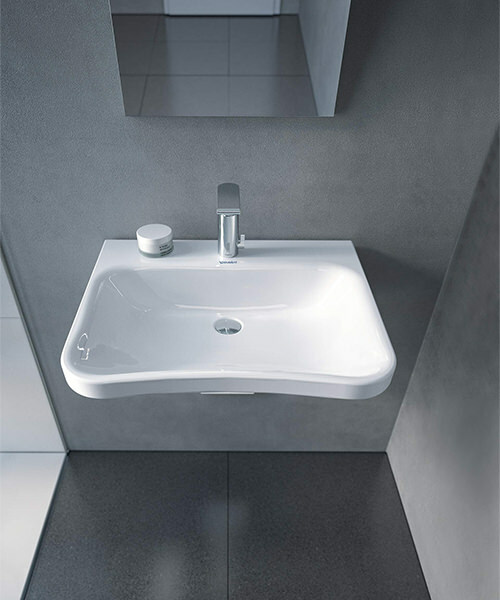 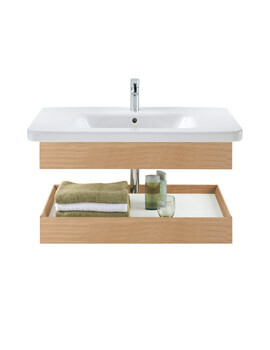 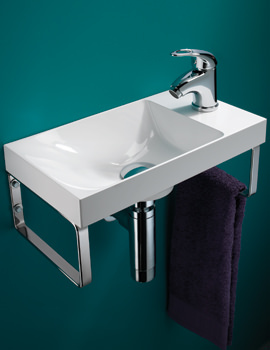 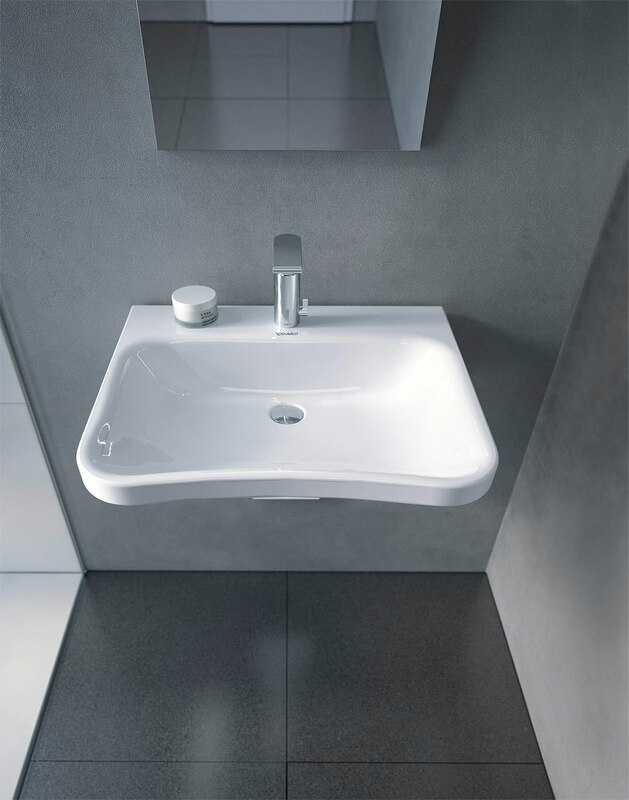 Duravit DuraStyle 650 x 570mm 1 Taphole Washbasin.